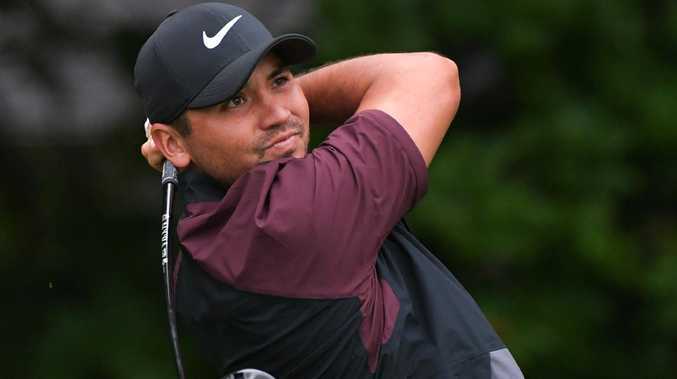 Jason Day is under an injury cloud. The 30-year-old Aussie has targeted three facets of his golf game he needs to improve to return to No.1 since losing the crown in February 2017. "If I'm (ranked) first in strokes gained putting (on the US PGA Tour), hit 70 per cent of greens in regulation and hit 60 to 65 per cent of fairways, then I'll get back to No.1," Day said at the Tournament of Champions in Hawaii. Day finished second but spent most of last season ranked first in the strokes gained in putting measurement, while he hit 65 per cent of greens and 58 per cent of fairways. The Queenslander first grabbed golf's top spot briefly during his breakout 2015 season, when his five PGA Tour victories included a maiden major title at the PGA Championship. He then returned to the summit in March 2016, where he stayed for 47 consecutive weeks. Only four-time major winner Rory McIlroy (54) has more consecutive weeks at No.1 since Tiger Woods dominated the position for 16 years. Day's 2018 PGA Tour season marked a return to form following a winless 2017. He won twice in the US before May, but after the Players Championship he registered just one top-10 result for the rest of the season. Day's lack of consistency opened the door for several players to take turns at No.1, including multiple major winner Brooks Koepka, former No.1 Dustin Johnson, FedEx Cup champion Justin Rose and Justin Thomas. But Day says his three performance goals will take care of the quartet this year. "I can't control what they do, but if I reach my goals I will definitely win multiple times and that's what I believe." Before arriving at the winners-only, no-cut Tournament of Champions, Day spent considerable time recently in the Californian desert with long-time swing coach Colin Swatton. 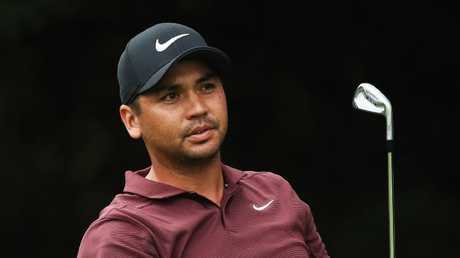 It’s been over three years since Jason Day tasted his one and only majors success. "I've been working hard on shaping the ball in both directions and controlling my ball flight," Day said. Day booked his place in the field at the picturesque Plantation course in the Kapalua area of Maui with his wins at the Farmers Insurance Open and Wells Fargo Championship last year. He is hoping to add a sixth title for Australian golfers since the Tournament of Champions moved to Hawaii in 1999. "This course can set up well for me," said Day, who owns three top-10s in four starts, including a tie for third in 2015 when he fired a final round of 10-under-par 62. "I've had some success here but I'd like to get that win." Day's fellow Aussie Marc Leishman is also in the elite 34-player field.